Registration will open in March 5th for Members, and Member's Guest March 19th. Ready to enroll your children in a summer of fun-filled activities? Tahoe Donner's Weekly Camps last five days spanning Monday through Friday (except the week of July 4, which is only four days of camp). Camps are open to members and guests only. Each camper may be registered for a maximum of four weeks of camp. Early registration is recommended; please note registration dates below. 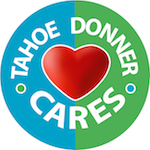 To register as a member, each participant must be identified on your Tahoe Donner profile, even if they are 6 years old or younger. You may add members to your profile at the Member Services office located in Northwoods Clubhouse. A birth certificate may be required to add a child to your profile. Please note: If your child turns 7 prior to registration this year, you may be required to pay the applicable member fees for them to be considered a member. Please be sure to check the status of your children well before the registration date so any issues can be resolved in advance. Create your login. To do so, go to our login page at ShopTD, and click on “Sign-In” and then “Create New Account.” Follow the steps to complete the registration process. 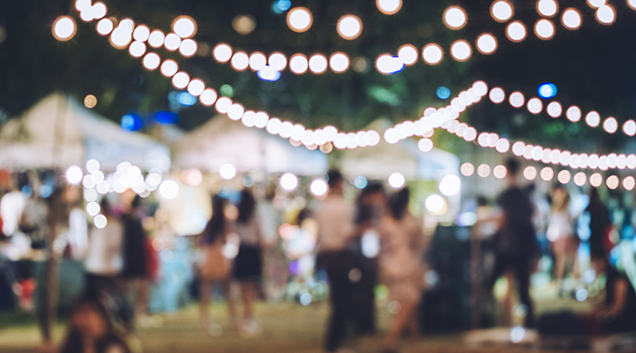 (If you registered online last summer, your login should be the same; you can enter your login and click on “Continue.”) You will then need to enter your name and member ID number exactly as they appear on your member ID card. Log in and make sure that all members you have added appear on your profile. After you have selected the programs you would like to purchase, during your checkout process you will receive links to waiver forms that must be completed and submitted to Tahoe Donner. Hard copies of signed waivers must also be submitted on the first day of your child’s camp. Download an electronic version of the waiver. Questions? Contact Member Services at (530) 587-9400, ext. 0. To register as a guest, you must obtain either a transferable guest card ID number or a member card ID number. After you have selected the programs you would like to purchase, during your checkout process you will receive links to waiver forms that will need to be completed and submitted to Tahoe Donner. A hard copy of a signed waiver will also need to be submitted on the first day of your child’s lesson. Download an electronic version of the waiver. For all programs that are restricted by age, guests may be required to provide a copy of the participant’s birth certificate. Questions? Contact Member Services at (530) 587-9400, ext 0. Important – Please take careful note of the age requirements for each camp program, and make sure that your child is eligible to attend that program. The age requirements are established for the safety and well-being of your child. Age requirements are enforced as of the first day of the session in which your child is registered. If a child is found to be registered for a program that he/she is not eligible for, his/her registration will be cancelled and no refund will be given. There will be no exceptions with children’s ages for camp. All children must be potty-trained to attend any camp. Children in pull-ups will not be allowed to attend camp. Children attending High Mountain Kids Camp must be 3 years old the first day of the session they are attending. Please only sign up your child for a maximum of four weeks, so other children can attend our camps. Please read our cancellation policy before signing up for camps and programs. See our Day Camp Sessions page for details on all camps. Important – Once you have completed your registration online at ShopTD, please print and complete a required Summer Waiver form. This waiver form is required on the first day of the first session for which your child is registered. This waiver form does not register your child for any program. Download an electronic version of the waiver.